You'll Kick Yourself After Realizing You've Been Doing These 12 Things Wrong Your Whole Life! You’ll Kick Yourself After Realizing You’ve Been Doing These 12 Things Wrong Your Whole Life! Your whole life has been a lie! You’ve been messing up some of the simplest everyday tasks, but your life would become a great deal easier if you just knew how to them correctly. Prepare to hang your head in shame as we present to you 12 hard truths about the things you’ve been doing wrong this whole time. How many times have you peeled it off from the non-sticky end only to find it has that ugly crease right at the top? Well, you’d be surprised to know that peeling it from the side results in a crisp, clean sheet of paper. Most of us have been placing these hair grips in our hair the wrong side up! In actual fact, placing them wavy-side-down provides a better grip which prevents it from sliding out as easy. Well I never! A lot of us don’t really think about which way we put the toilet roll on the holder, but there’s actually a very practical reason you should place it with the loose paper facing towards us. This is because there is less of a reach, so there’s less chance you will use up more paper than is needed. Simple! 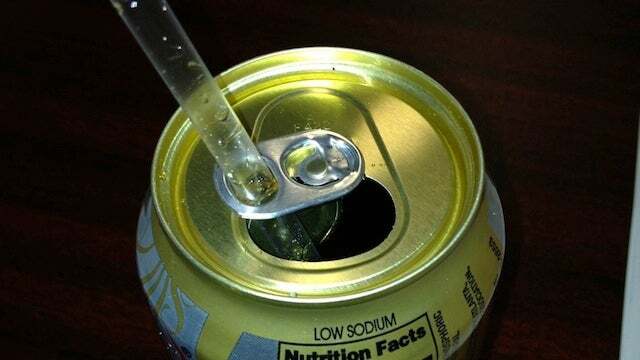 That hole in the ringpull on your can of coke or lemonade isn’t just for show you know. If you wanted to drink your soda with a straw, simple place it through the gap, and voila! We may have been taught to rub our faces with a towel after we’ve had a wash, but this isn’t very kind to the skin as it causes it to lose elasticity. Patting yourself down is a much more effective way of getting dry quickly without damaging the follicles. Peeling a banana is a bit of a pain, yes? No! It doesn’t need to be. Simply pinch the bottom end of the fruit instead of peeling the top and you’ll be amazed to find that it just pops out! The whole point of a takeaway is so you don’t have to wash up. But there are a lot of silly people out there who order a Chinese and then use their own dinner plates to eat it on! Would you believe us if we told you that the little paper container your meal comes in actually folds out to be a plate? Go on, try it! Dressers have a knack of getting messy pretty quickly because you find yourself routing every piece of folded clothing trying to find your favourite t-shirt. But if you placed your folded clothes sideways, you’d be able to see every single shirt you owned and easily pick it out without causing any damage! Something to think about. Have you ever found yourself waiting impatiently for someone else to heat up their bowl of food in the microwave? 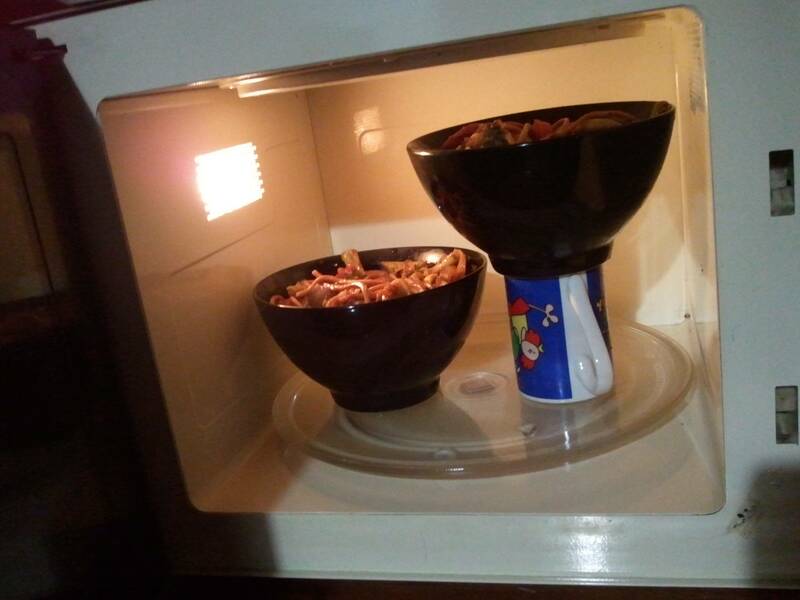 Why not heat them both up at the same time by using a mug or cup to balance the second bowl? If you slice your fresh loaf from the top top bottom you often squash the bread during the process. 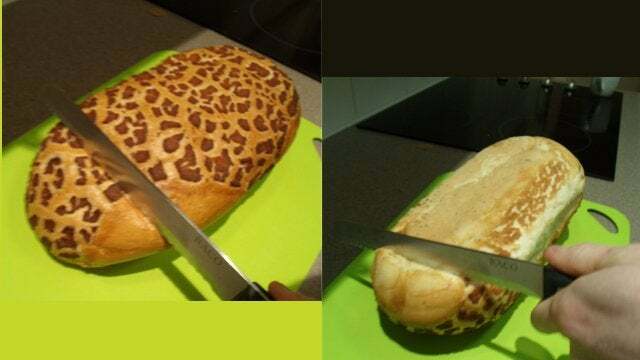 Turn the bread upside down and you’ll be able to slice it much more easily. Don’t just fold the crisp packet in half and hope for the best. Tuck in the sides like you’re folding and then fold over the top so that your crunchy potato chips will stay nice and fresh. Many of us non-Australians pronounce this coastal city the wrong way and it only makes the Ozzies cringe. 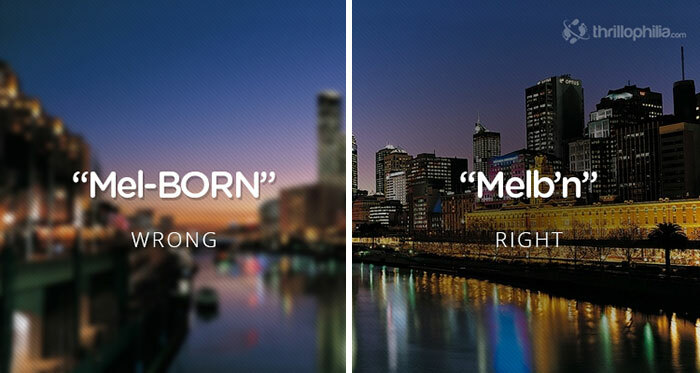 Instead of using a long vowel sound, you should pronounce it like “Melb’n” and miss the vowel in between the ‘b’ and ‘n’. Previous articleThe 12 Most Terrible People You’ll Encounter On An Airplane – #3 is Horrible!